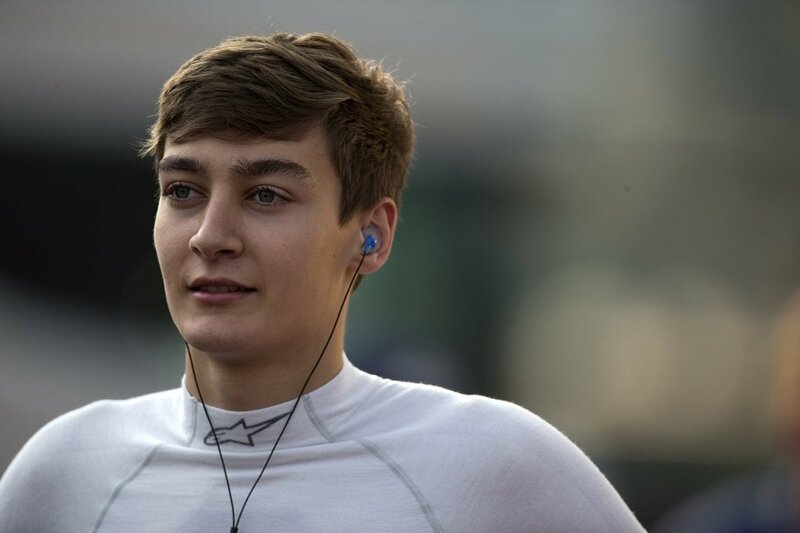 George Russell is a British driver who will be racing for Williams in 2019. 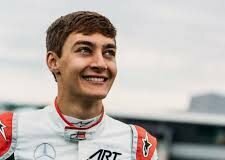 He is also a Mercedes junior driver, and he will be partnering Polish driver Robert Kubica. Like all other drivers, Russell began his racing career in karting. 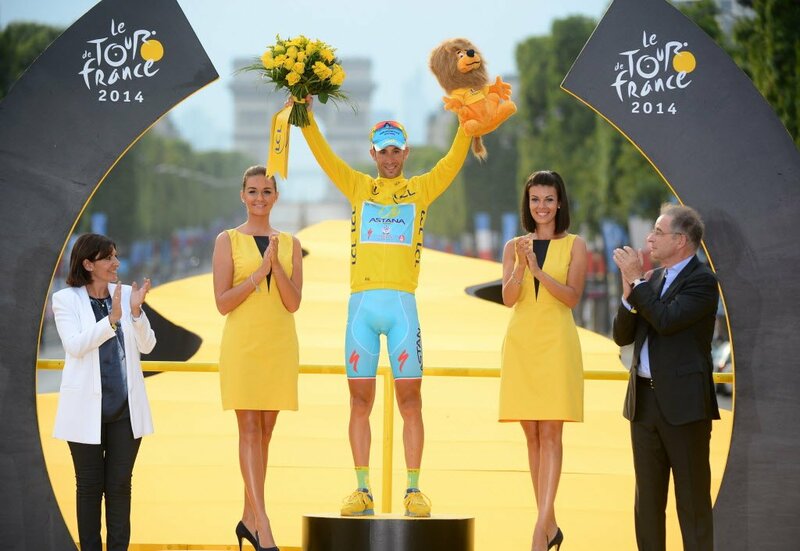 He first began competing in 2006 and has not looked back since then. Russell took his first championship, the 2014 BRDC Formula 4 Championship. He fended off challenges from the likes of Arjun Maini and Raoul Hyman. A year later, he placed sixth at the 2015 FIA Formula 3 European Championship. But in 2016, he improved his position to 3rd in the championship. He moved to the GP3 series in 2017 and became a Mercedes and Force India test driver. In the same year, he won the GP3 title from compatriot Jack Aitken. During the following year, Russell joined the FIA Formula 2 Championship and won it in his very first season. He fended off the likes of fellow F1 newcomers Lando Norris and Alexander Albon. Russell is backed by Mercedes, AMG, the BRDC, Bell Helmets and Alpinestars among others. 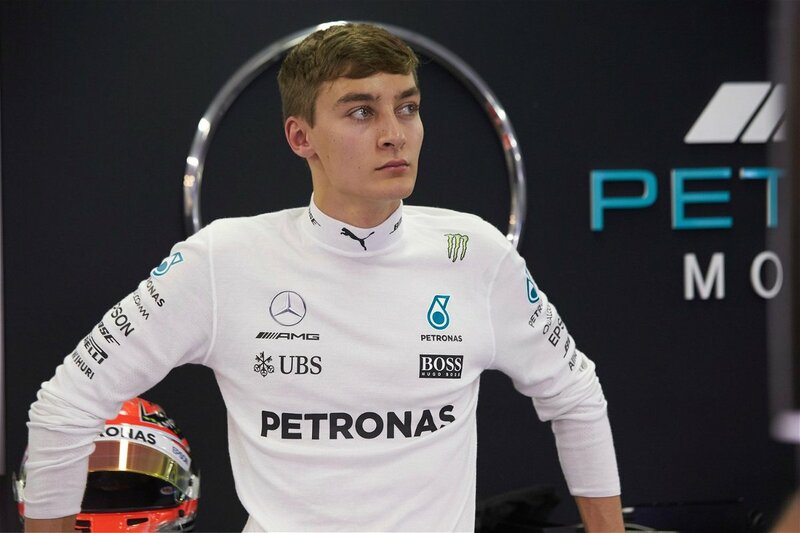 Mercedes Junior to Drive for Williams in 2019?